So what now? 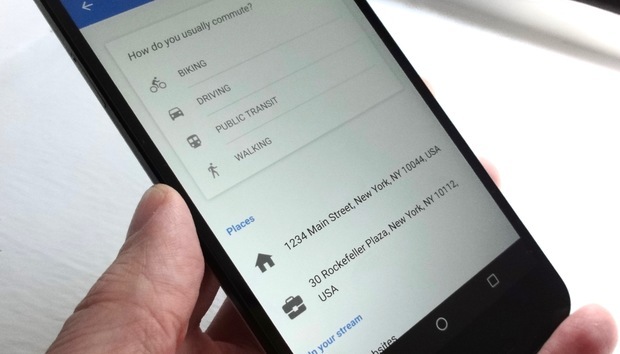 : While Google has spelled out a clear plan for phone makers who rely on the Google Now Launcher, it’s less clear what it intends to do for regular users. While it’s unlikely that it will stop working, there won’t be any improvements going forward (aside from the promise of updates to the Google app), and support will be spotty at best. It’s possible that Google plans to open the Pixel Launcher to all phones (after all, the Google Now Launcher was once only available on Nexus phones), but it’s hard to see Google taking away one of the main reasons to buy its flagship Android phone.